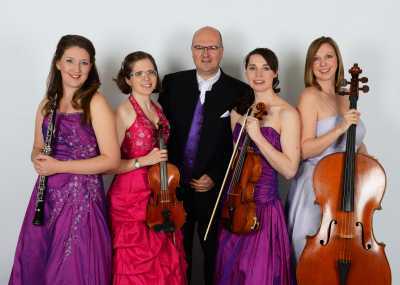 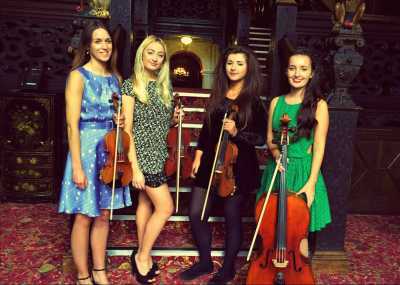 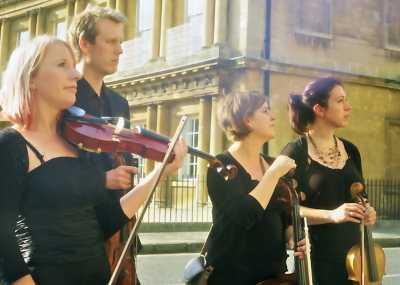 Make your party a magical occasion with one of our talented party string quartets for hire. 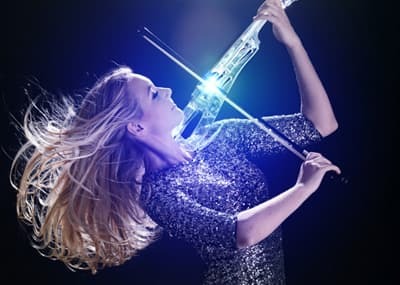 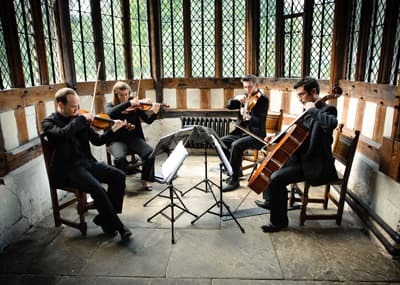 Your special occasion will be unforgettable when soundtracked by highly-trained classical musicians who can perform a breathtaking array of sublime classical music, chamber music, baroque music, film music, TV music and classical arrangements of famous pop and rock songs. 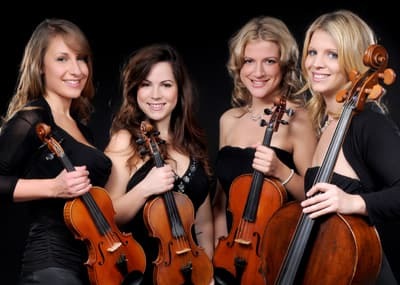 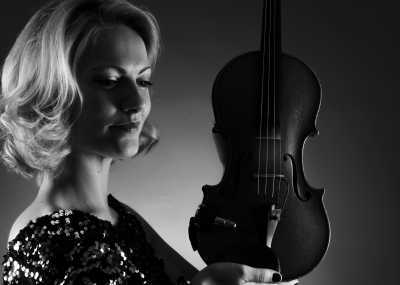 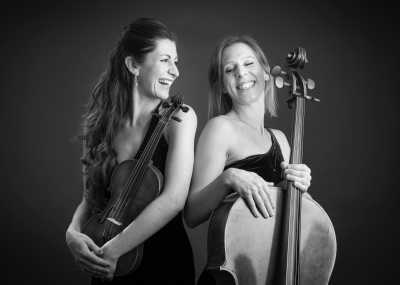 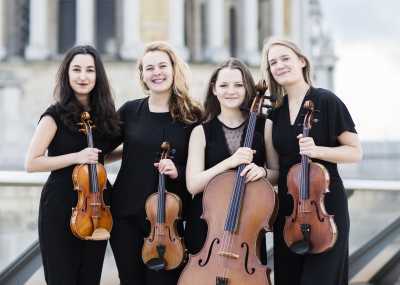 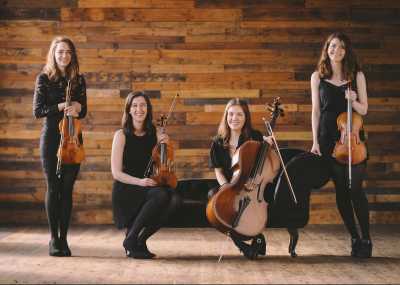 Get in touch with the team to hire a string quartet for your party today!